Our measurement system (MesSy) combines high quality measurement technology and pure computing power in a compact case through the combination of state-of-the-art microcontroller and FPGA technology. The in-house calibration ensures high accuracy for the analog measurements. All analog channels can be simultaneously and continuously monitored for their compliance to user-defined values for average, maximum and minimum voltage. With help of the FPGA the monitoring never misses a single sample. Single channels can be sampled with up to 1.2MSa/s and there is the possibility to record waveforms for documentation purposes at any time. This can also be done in a triggered way. Advanced trigger features like holdoff (the blocking of the trigger for a certain timespan after a trigger event) or re-arming (the re-activation of the trigger after the related signal was between two voltage levels for a certain period of time) are available. Furthermore, the timespan between two trigger events can be monitored automatically which allows automated detection of missing events. The time between two trigger events can also be read at any time which can be used for continuous frequency measurements. The LVDS interface allows you to directly control our current measurement module (measuring range from 1µA to 100A) and in case multiple modules are required they can simply be connected in series. 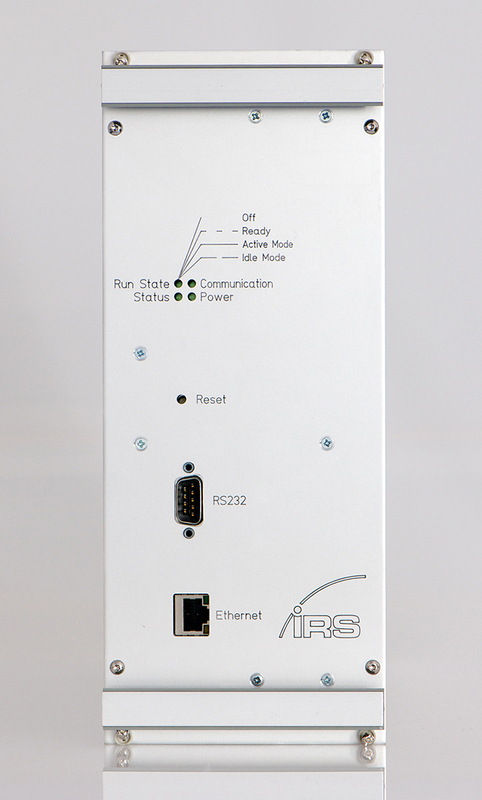 10 serial interfaces and 4 CAN channels are available. For the serial interfaces we offer external transceivers for K-line or LIN. 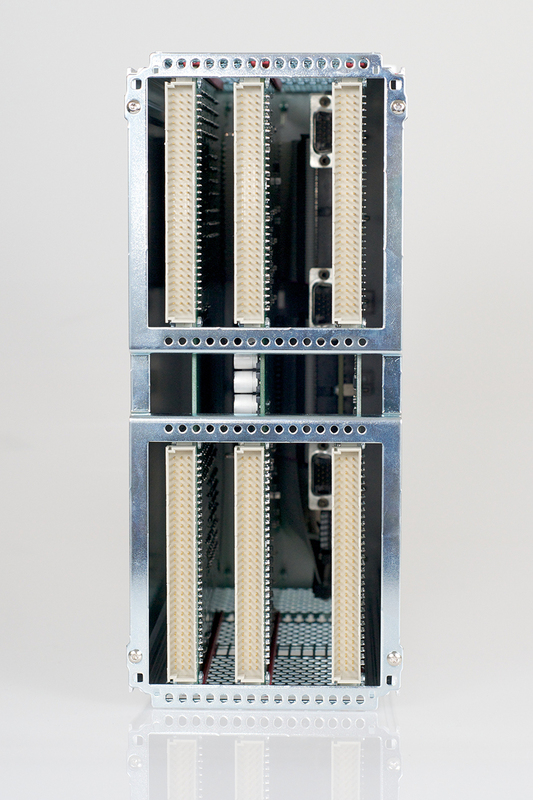 The CAN channels offer switchable termination, can be configured for (static) rest-bus simulation or be used as repeaters. Two channels are configured for High-Speed CAN, the remaining two channels can be configured for high-speed or low-speed by use of external transceivers. All channels are configurable for standard and extended IDs. A large number of relays and digital in- and outputs offers the user a wide range of possibilities. For the Open-Drain outputs flexible PWM generators are available (external pullup resistors are required) as well as pattern generators which allow the generation of arbitrary digital signals (periodic or single-shot) with high sample rate. Additionally up to 3 CompactRIO (c-Series) modules can be integrated into our measurement system in case additional functions are required. 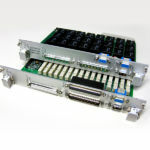 For example, our Digitizer module can be integrated (which allows simultaneous sampling of 2 channels at 100MSa/s) as well as any module offered by National Instruments (e.g. CAN, analog output, …).